Set in the 19th century, Isabel Miller’s classic lesbian novel traces the relationship between Patience White, an educated painter, and Sarah Dowling, a farmer’s daughter, whose romantic bond does not sit well with the puritanical New England community in which they live. They choose to live together and love each other freely, even though they know of no precedents for their relationship; they must trust their own instincts and see beyond the disdain of their neighbors. 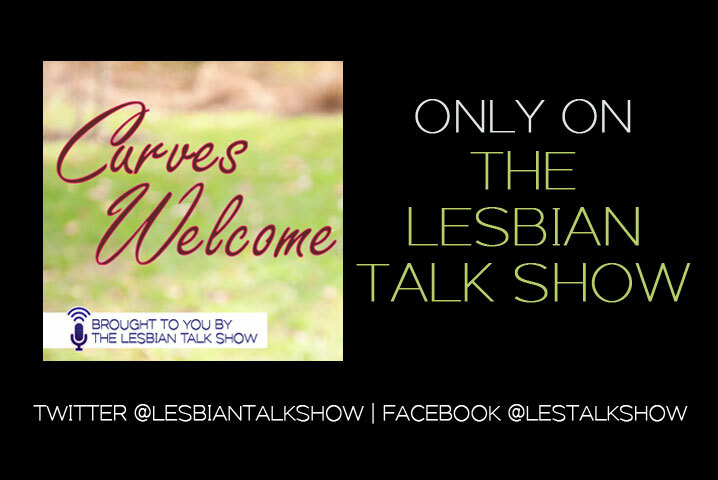 For further information on Genevieve Fortin, see her website or the show notes for the previous episode of the Lesbian Historic Motif Podcast when she was interviewed. 07/10/2018 SheenaComments Off on Can someone put a tracking chip on Andi?